Join Us - Roll Products, Inc.
We’re not a place to work. wants you to feel like family too! 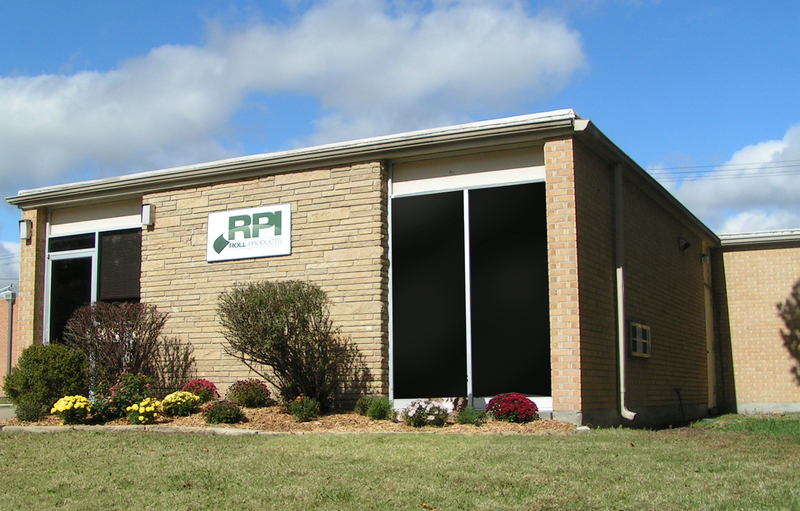 Are you interested in joining the RPI team? We’re always on the lookout for quality, engaged men and women who care about providing excellent customer service and exceptional products. We are almost always hiring for part-time or seasonal workers, and you may even be able to do work from home! Full-time employees receive stellar benefits, including fully-paid health insurance, US holidays and Catholic Holy Days off, vacation time, 401(k) programs with employer matching, and company-wide incentives for reaching goals (we’ll often cater lunch, or provide similar perks). This, all under the umbrella of management that strives to be as flexible as possible for your unique situations. Note: some benefits start after 6 months or 1 year of employment. Basic health insurance is paid, but employees have options to add on lower deductibles, etc. at self-pay. Is there a specific position / job you're interested in? May we speak with them? Have you applied to Roll Products before? How did you find out about us / this position?